GIP brings technology to the marketplace with a full range of Laboratory Services. GIP provides technical support and services for every product in their portfolio. 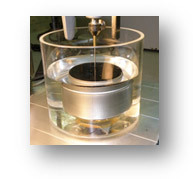 Laboratory provides a wide range of fee-based testing and development services for rubber, natural latex, asphalt paving and roofing, adhesives, coatings and plastic applications. GIP can recommend or develop polymer products based on performance required. Our technical representative with seasoned expertise in polymer + processing can provide consulting services to offer solutions aimed at boosting performance efficiency + cost. 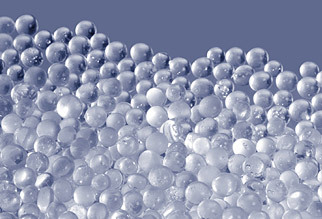 GENERAL INDUSTRIAL POLYMERS is a unique company specializing in polymers, resins, latex, rubber and additives. Our company offers value added processing services to polymer producers and quality products for use in polymer modified applications. 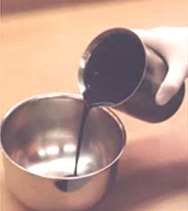 We have created some of the most flexible and dependable polymers, especially for the asphalt, adhesives and compounding industries. Our tried-and-true products are in the field today in many applications in different industries. We support these products internally through a comprehensive laboratory designed to troubleshoot problems in an expedited time frame, enabling us to manage all aspects of the sales process from the initial contact to product delivery. © General Industrial Polymers. All Rights Reserved.